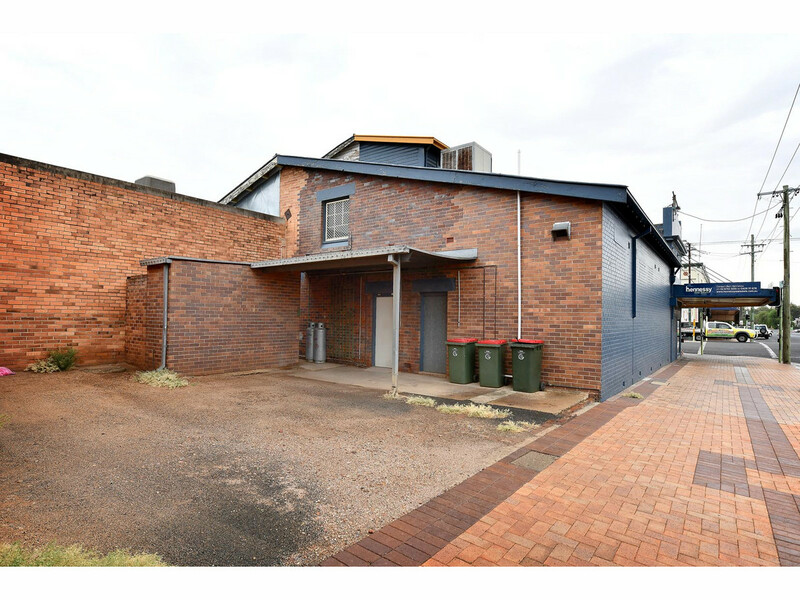 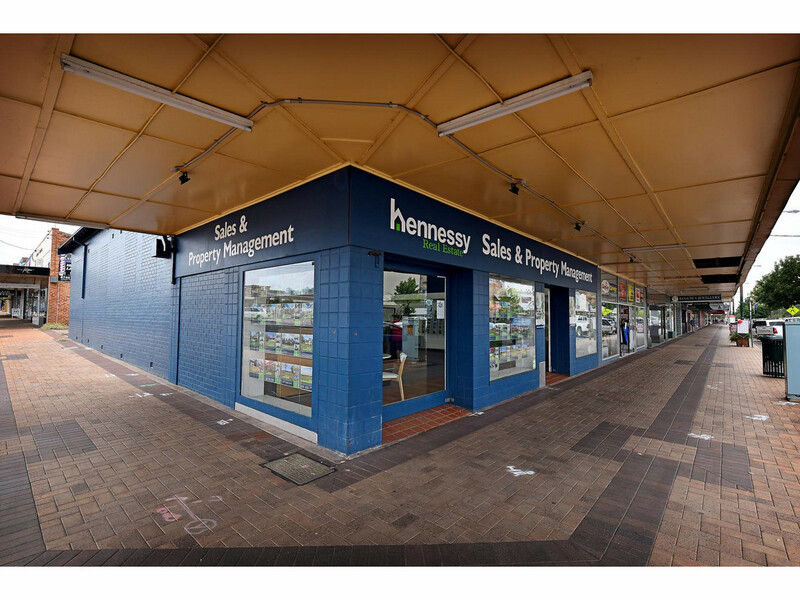 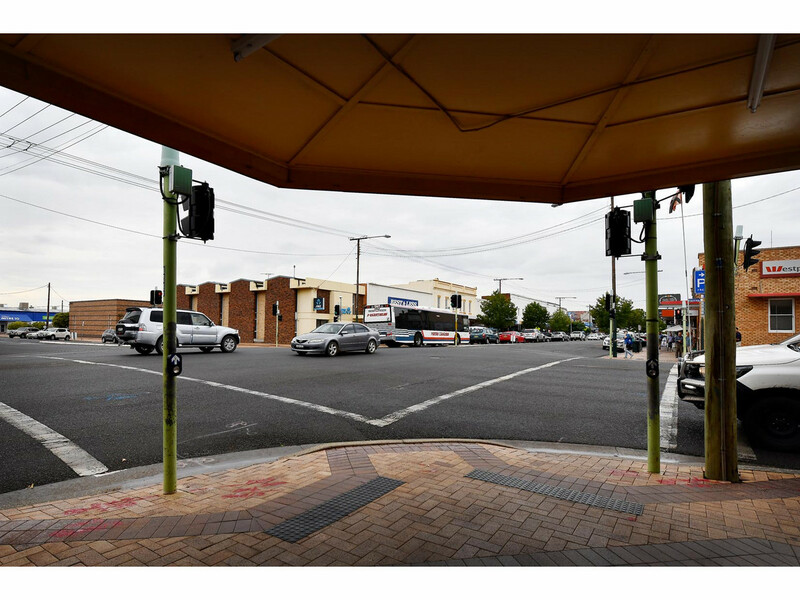 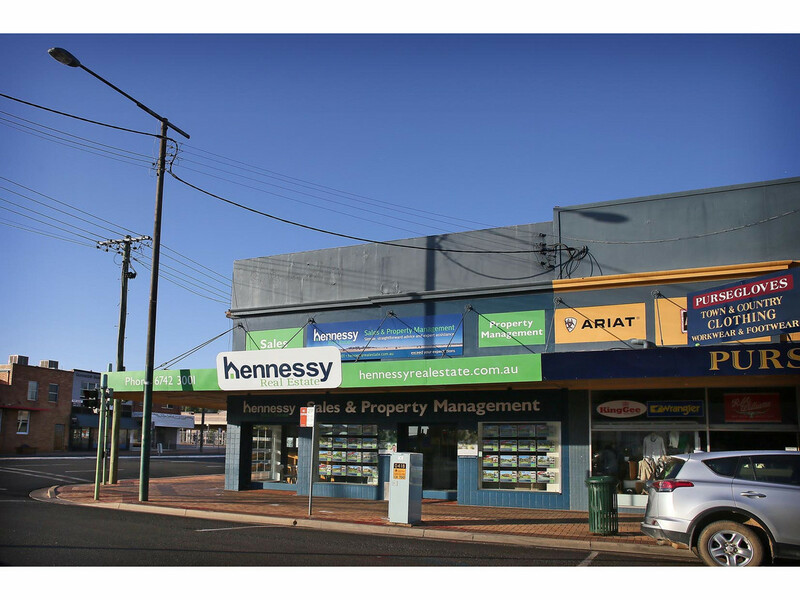 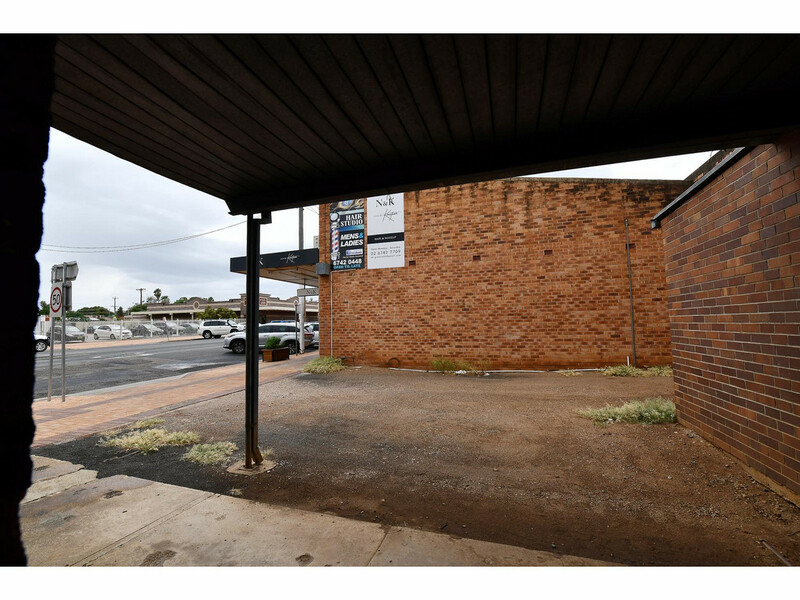 Located in the very centre of Gunnedah’s thriving main street, this property is very unique and profitable investment opportunity. 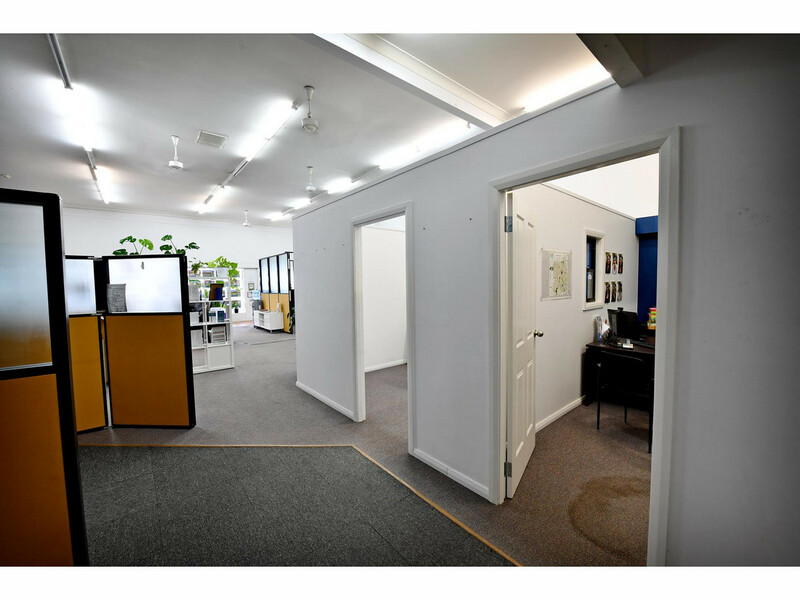 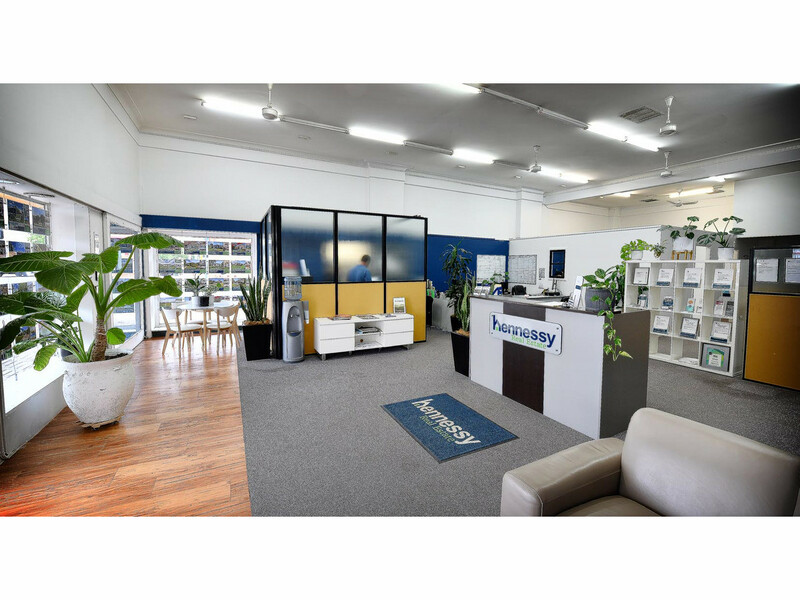 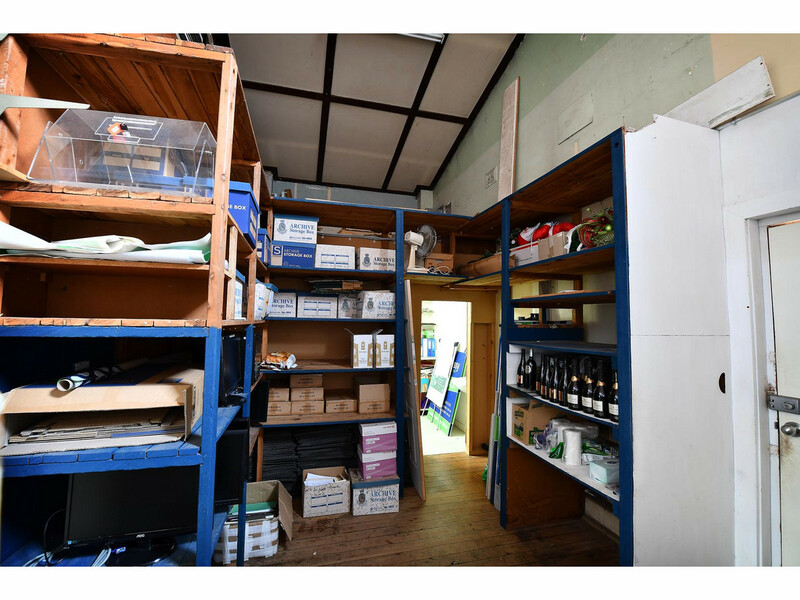 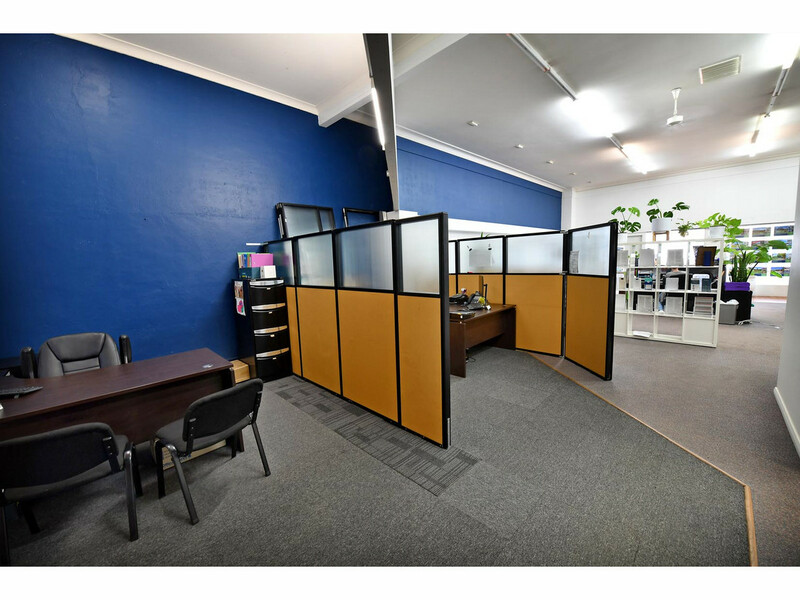 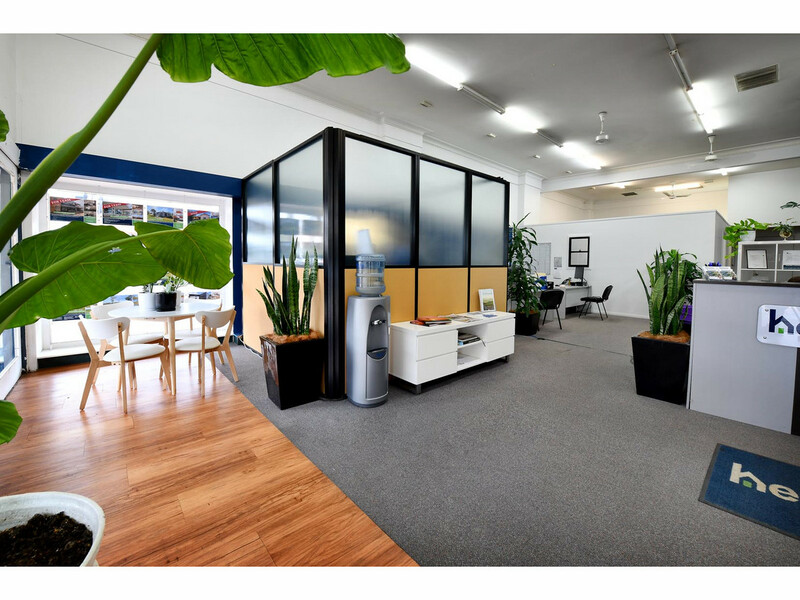 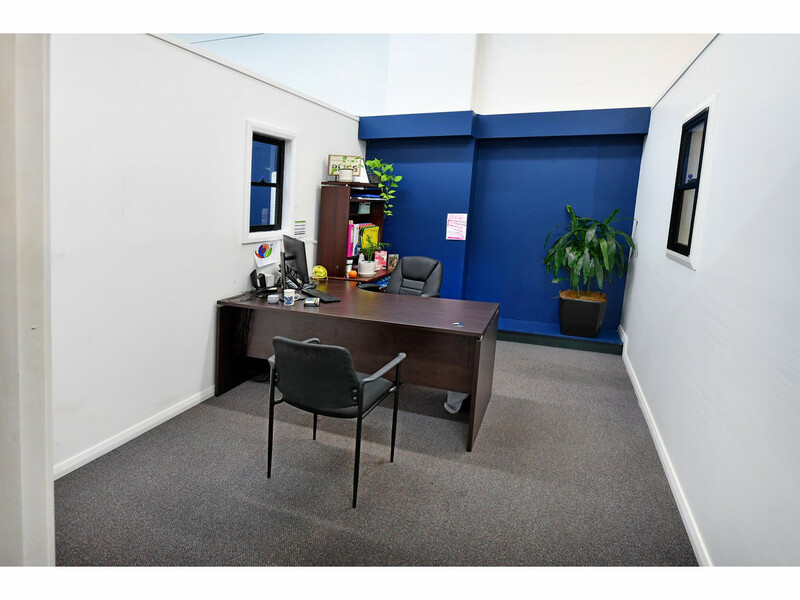 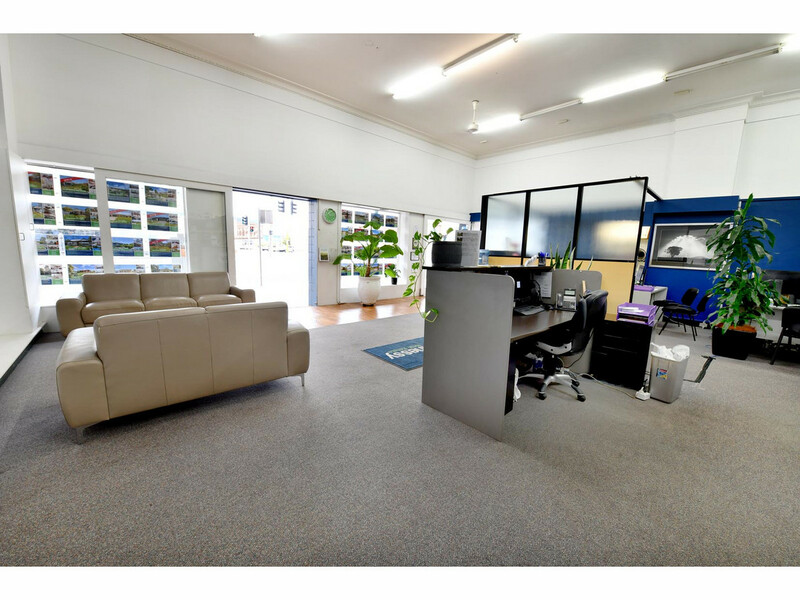 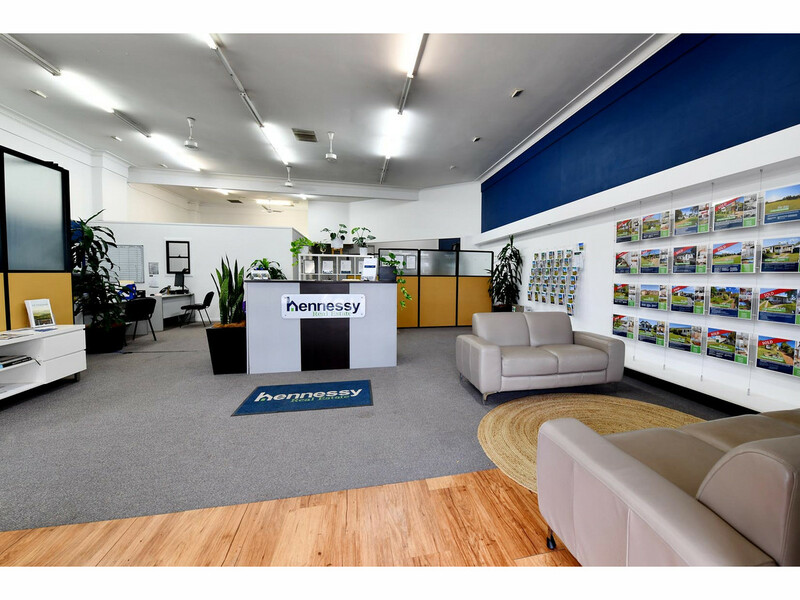 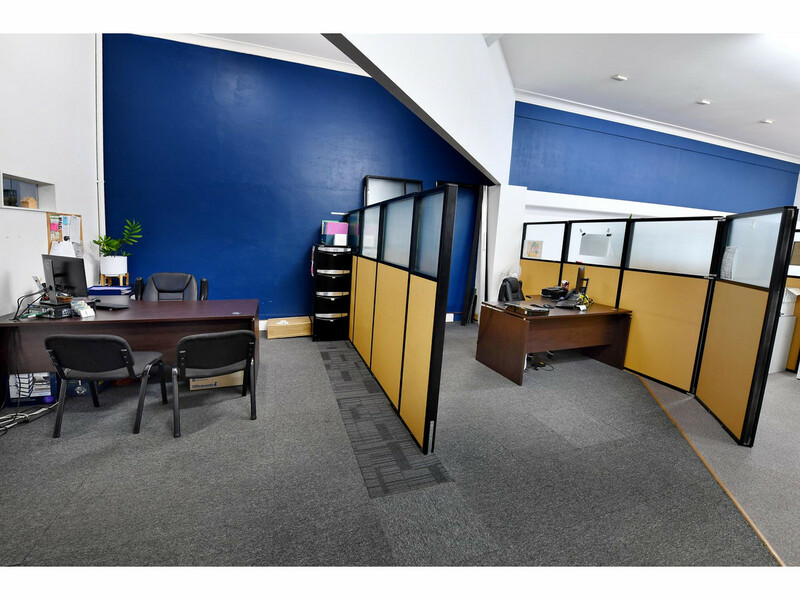 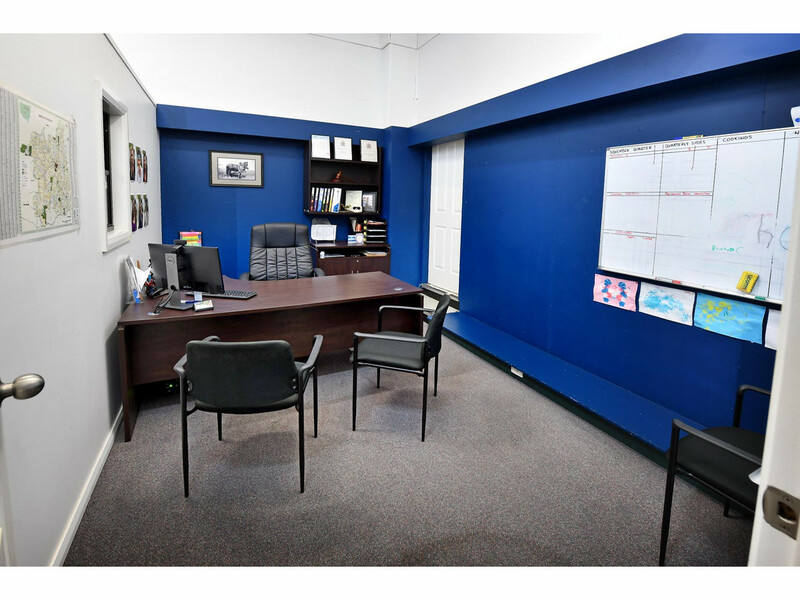 Currently leased to a successful independent real estate agency, for 4 years with a further 5 years option on the lease with the tenant paying all outgoings. 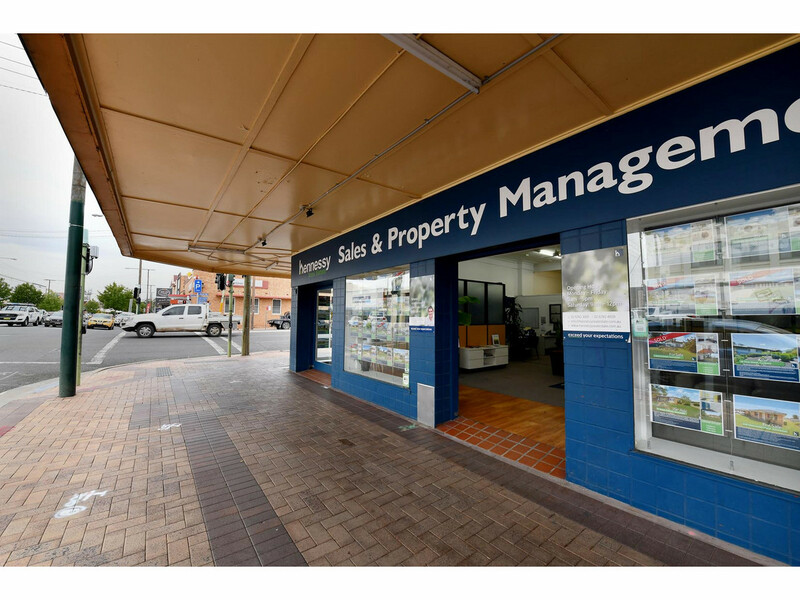 PLUS – there is a generous rental increase yearly of 5%. 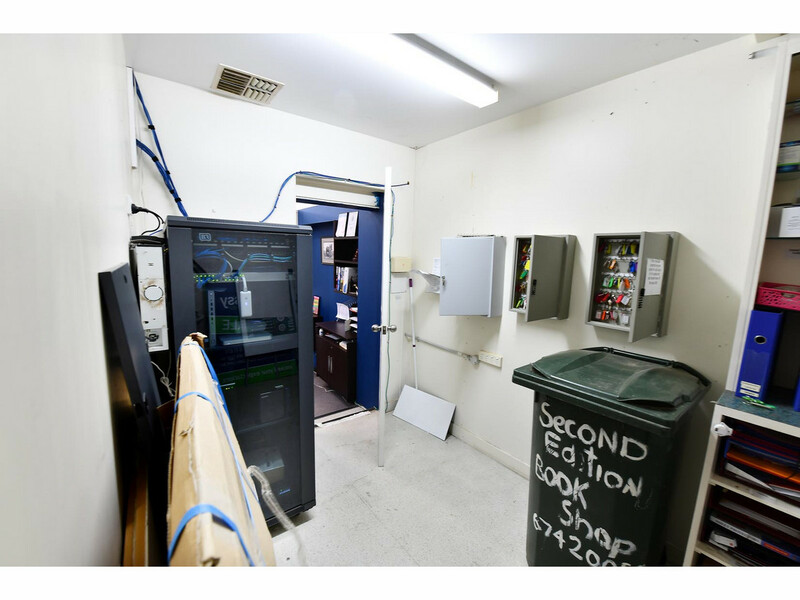 The current owner has just replaced the old A/C system with a brand new $20,000 R/C ducted unit and is also replacing the tin roof. 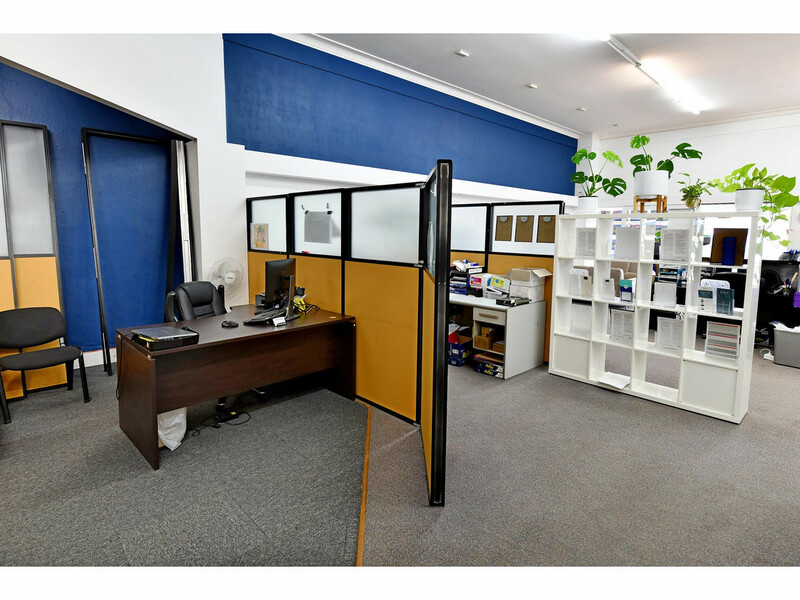 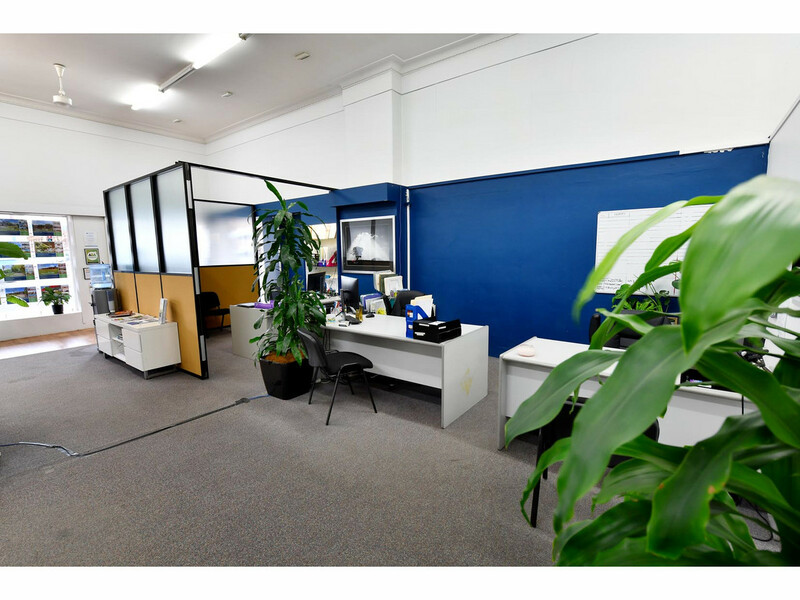 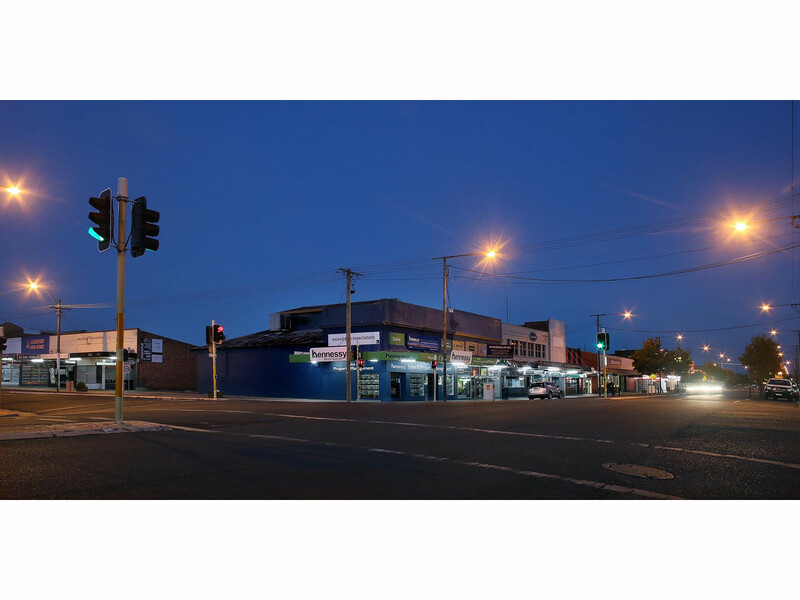 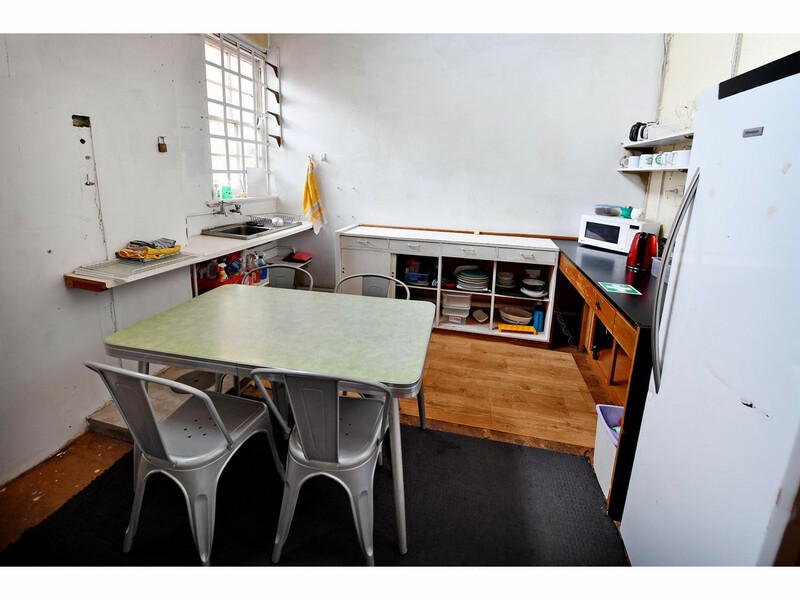 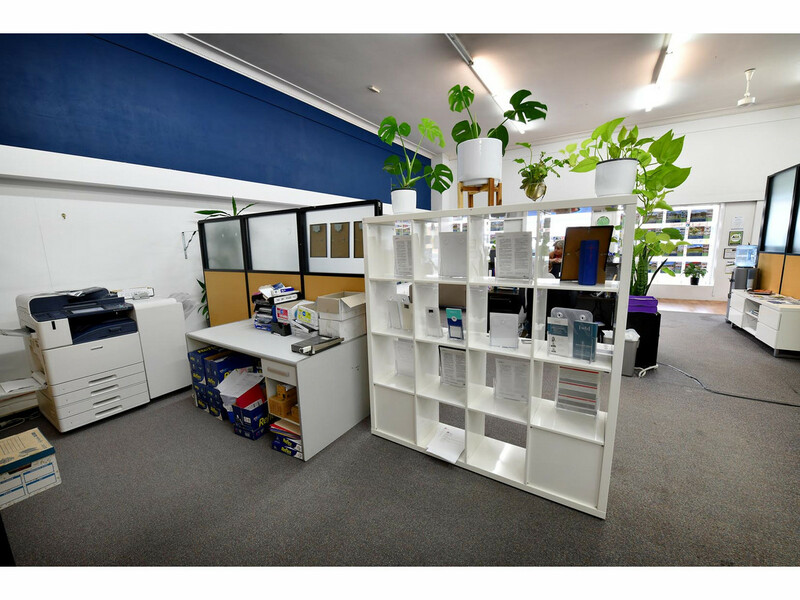 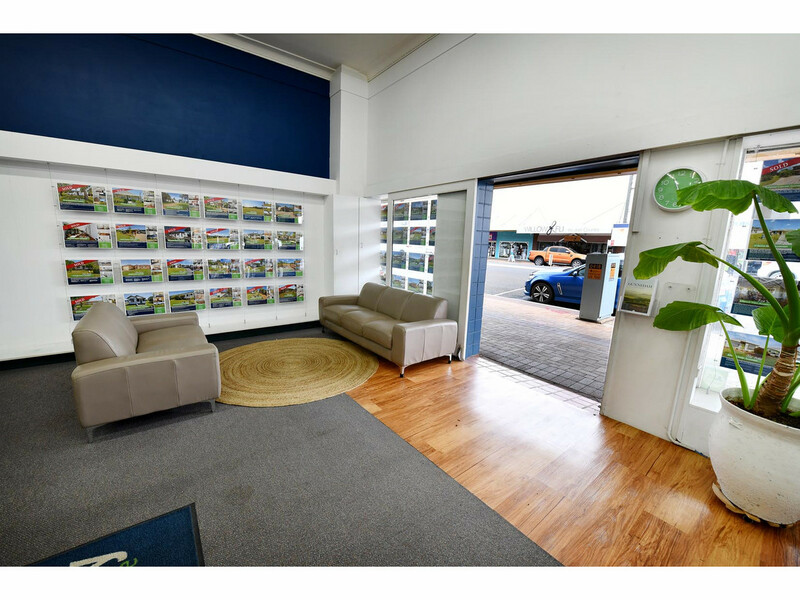 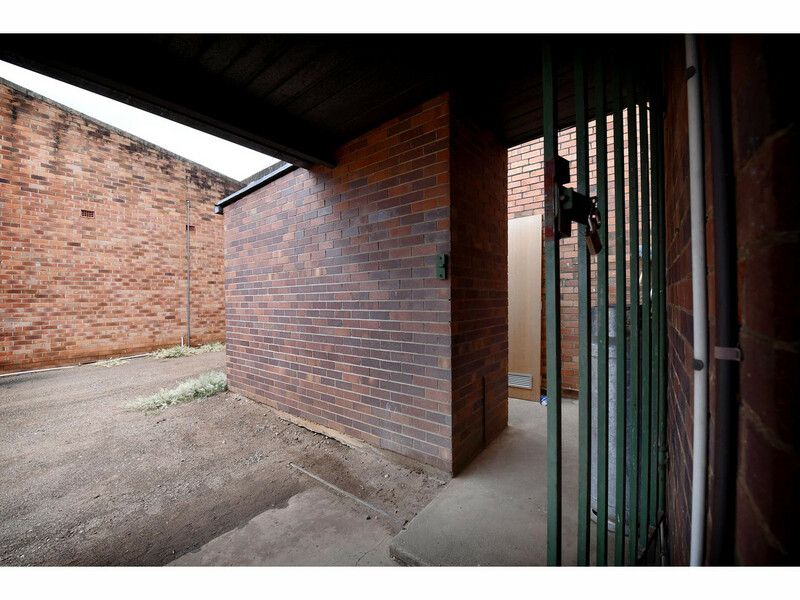 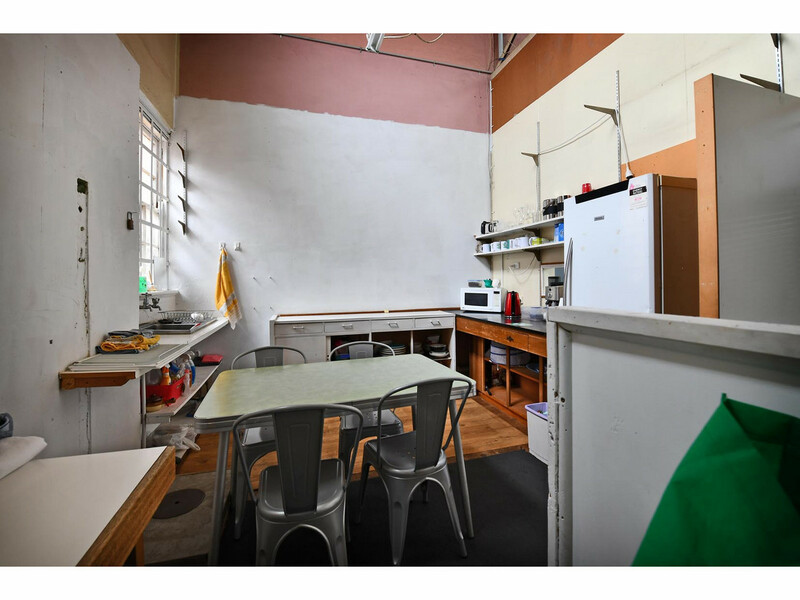 Situated on a 297m2 corner block, the building does offer the tenant off street parking. 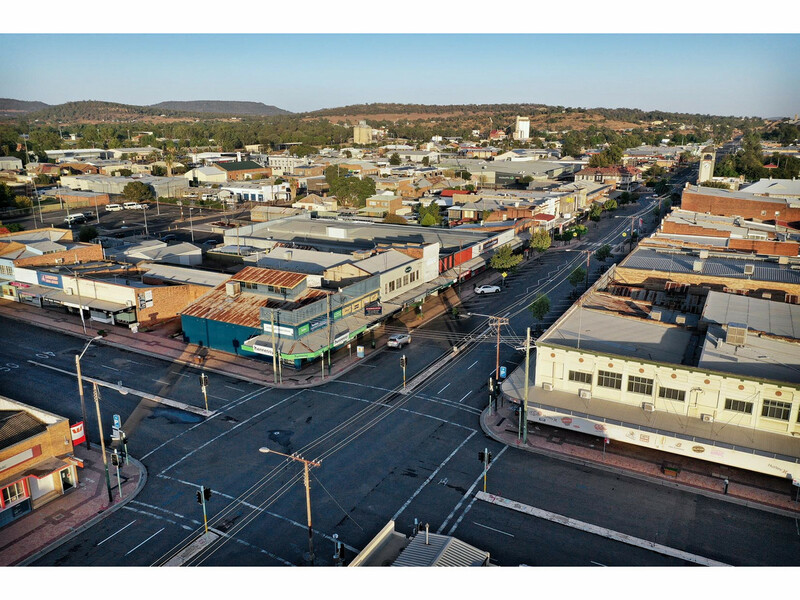 Key industry for Gunnedah includes agriculture (cotton, cropping and livestock), manufacturing and processing services including brick works, leather works, grain milling and 9 coal mines. 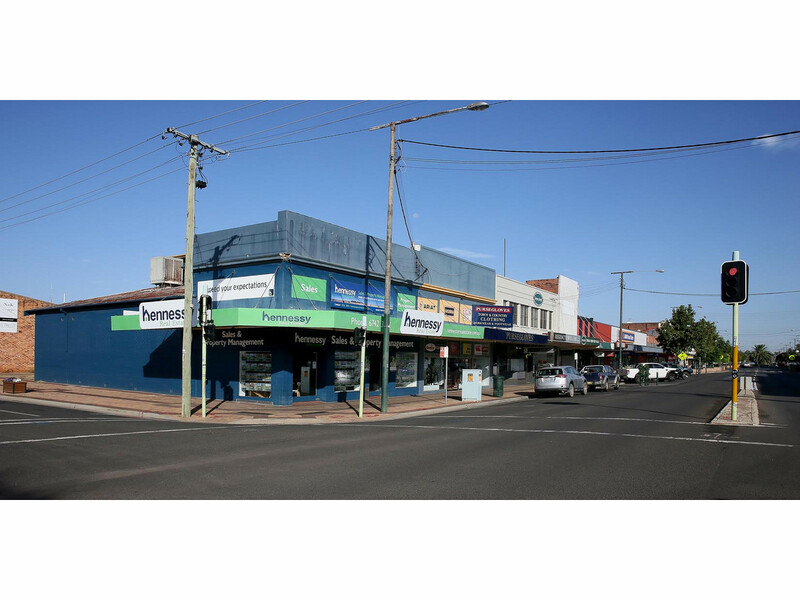 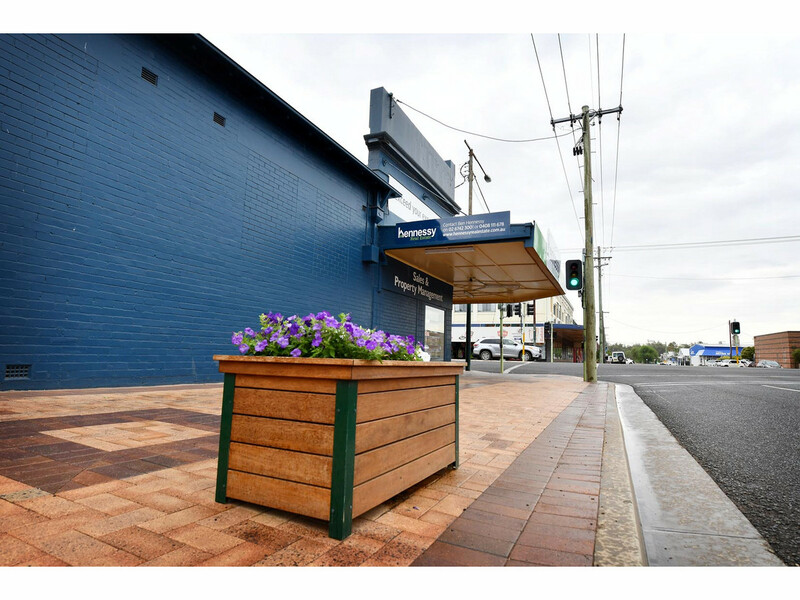 Gunnedah is also supported by a thriving commercial and retail service sector.